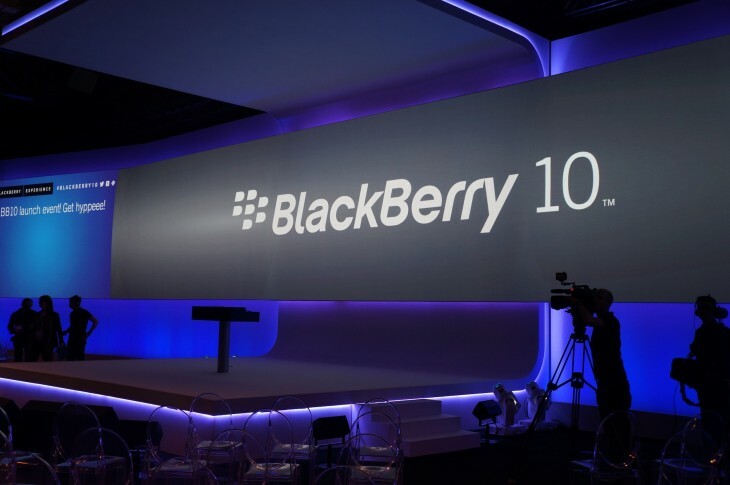 Fresh from its rebrand from RIM to BlackBerry, the Canadian smartphone maker has launched BlackBerry 10 operating system and two new smartphones. With its new platform and devices — the BlackBerry Z10 and BlackBerry Q10 — the company hopes to usher in a new era where its brand, services and hardware can claw back market share from Apple, Samsung and its other smartphone rivals. We will get to the operating system later, but what is most important for RIM is its new smartphones. Today, the company launched the BlackBerry Z10 and BlackBerry Q10, a new 4.2-inch all-touch smartphone, with it’s smaller counterpart offering a 3.1-inch display with a full QWERTY keyboard. RIM’s new flagship will be the BlackBerry Z10, a device that features a 4.2-inch HD display with 356PPI (pixels per inch), dual-core TI OMAP 4470 1.5GHz processor, 2GB RAM, 16GB of internal storage, an 8-megapixel camera, NFC, LTE support and a 1,800mAh battery. 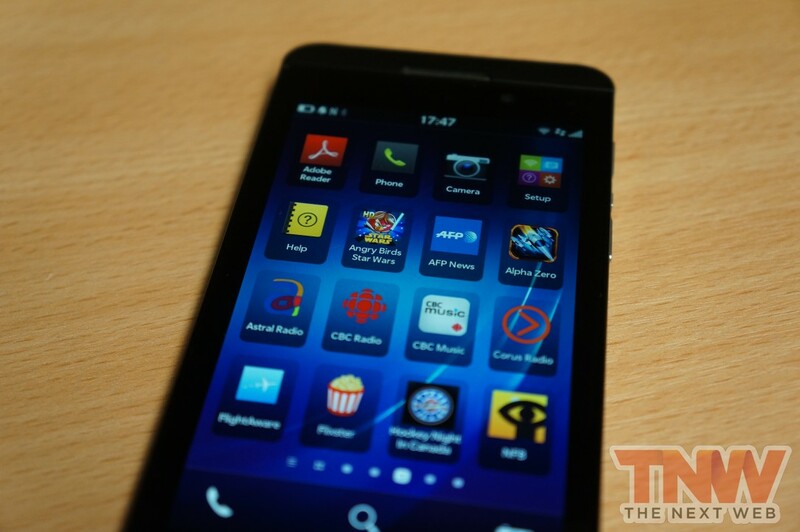 The BlackBerry Q10 is RIM (or should I say BlackBerry?) first BB10 smartphone with a keyboard, offering a 3.1-inch (720 x 720 pixel) 330PPI display, dual-core TI OMAP 4470 1.5GHz processor, 2GB of RAM, 16GB of internal storage (microSD slot included). BlackBerry 10 is a step away from RIM’s previous operating systems, combining innovative new gesture-based features, combined social and email accounts and support not only for its own services, but Android apps as well. One such software feature is RIM’s new Flow feature. Doing away with a dedicated home button (at least on the Z10), BlackBerry 10 offers a new way of navigating, allowing you to swipe up from the bottom to unlock the device and display multitasking windows, app lists and also the new BlackBerry Hub. BlackBerry Hub is where a number of your email, social and Web accounts are kept, displaying notifications from Twitter, Facebook, BBM, LinkedIn, Evernote and various email accounts. BBM gets top billing, but like Windows Phone, the Hub is a central place to see all of your new messages, appointments and notifications, without having to close and reopen apps. 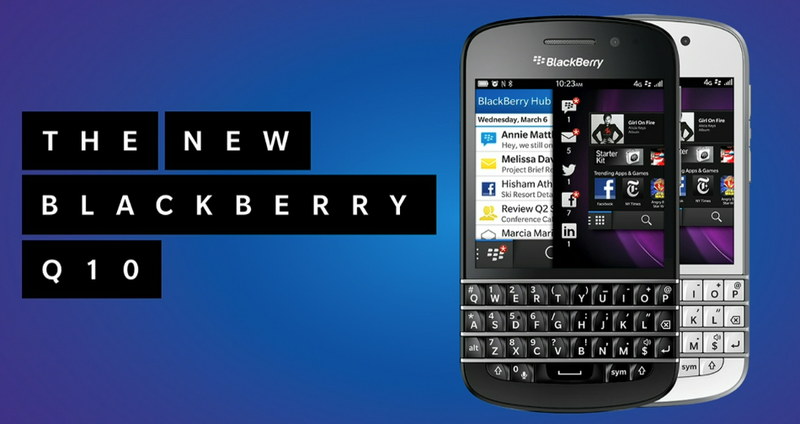 BlackBerry 10’s is nearly all gesture-based and does away with hardware buttons to perform certain functions. While this is an emerging trend in today’s modern smartphone operating systems, it may take a while to get used to. Like iOS and Android, BlackBerry 10 offers a start screen with a clock (also adding notifications, alarms, calendar events and a quick-access photo icon) but when you unlock the device, there isn’t specific homescreen like on Android or iOS. Instead, you will be launched into a selection of running apps. Swipe left for a list of installed apps and swipe right for the BlackBerry Hub, which gives keeps you updated on everything happening on your device and in your life (should you add it). Moving from group and person-to-person messaging, RIM unveiled its updated BlackBerry Messenger (BBM) service, announcing the launch of video calling. With millions of BBM users connected already, new device owners will be able to utilise RIM’s own video calling service, which could provide a much-needed alternative to FaceTime and Skype. RIM also announced the launch of BlackBerry ScreenShare, which allows BlackBerry users to connect to each other’s handsets and mirror their screen on another device. The feature allows information to be shared visually, instead of via text, which may be over particular use to corporate users that may need to demonstrate something to their colleagues or clients. BlackBerry World, formally called BlackBerry App World, will include video downloads and rentals from the following film studios and indies; 20th Century Fox, Entertainment One (eOne), Lionsgate, MGM, National Film Board of Canada, Paramount Pictures, Sony Pictures Home Entertainment (US), Starz Digital Media, STUDIOCANAL, The Walt Disney Studios, Universal Pictures (UK), Warner Bros. In addition, television shows from the following broadcasters and studios will also be available; ABC Studios, BBC Worldwide, CBC/Radio-Canada, CBS, DHX Media, ITV, National Geographic, NBCUniversal (UK), Nelvana, Sony Pictures Home Entertainment (US), Starz Digital Media, Twentieth Century Fox Television, Univision Communications Inc, and Warner Bros.
RIM claims that “most” movies will be available to users on the same day that they’re released on DVD and Blu-Ray. TV shows, meanwhile, will have next day availability, although it’s not clear whether this is in relation to DVD or broadcast releases. RIM revealed last week that the rebranded BlackBerry World storefront would include not only apps, but films, TV and music too. RIM’s DRM-free music section for digital download will include releases from the following major and independent labels; 4AD Records, Domino Recording Company, finetunes, Matador Records, [PIAS] Entertainment Group, Rough Trade Records, Sony Music Entertainment, The Orchard, Universal Music Group, Warner Music Group, XL Recordings and Zebralution. RIM’s music service will be available at 18 countries when the new mobile operating system launches; Canada, USA, UK, Argentina, Brazil, Colombia, Mexico, France, Germany, Italy, Netherlands, South Africa, Spain, Australia, India, Malaysia, New Zealand and Singapore. The camera app that comes pre-loaded with BlackBerry 10 appears to be a pretty solid, if not particularly original experience. The most notable feature is TimeShift, which is essentially a burst shooting mode that can be used to pick the perfect shot from any given moment. So for example, if you’ve taken a photograph but the person is blinking, or you want to take a picture of a fast-moving car, but missed it because it’s shot into a tunnel, you can essentially “rewind” the image until the problem is solved. If you’ve ever used the used Nikon 1 series, or at least seen some of its marketing materials, you’ll have a pretty good idea of how this works. It certainly helps avoid that problem of constantly trying to guess when you should hit the shutter button in order to compensate for the built-in lag. Story Maker is RIM’s attempt at creating a fully featured video-editing app similar to iMovie. Users can create short, simple edits coupled with music that is already saved to the device, before adding some pretty interesting effects and filters. The results look surprisingly slick, and should help BlackBerry 10 owners create polished video content quickly on the move. Of course, once you’re done there’s also the option to share your masterpiece on a variety of social networks too.